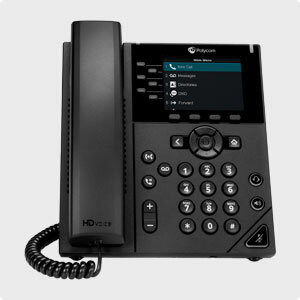 The Polycom VVX Series is one of the most popular lines of business VoIP phones on the market. Users love Polycom HD Voice, the class-leading audio technology that provides vibrant and lifelike sound for your conversations. 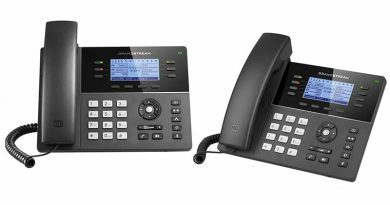 The new VVX phones feature an updated design language for the VVX line similar to the wildly popular Polycom Trio Conference Phone. The lines are modern and flat, looking great on the desk while being ergonomic to use. The buttons are simple and clear, including a corner dedicated for the mute button. 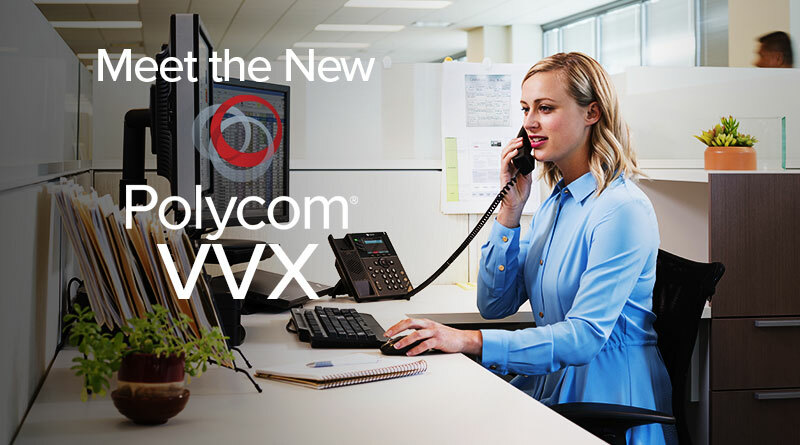 What Are the New Polycom VVX Phones? The new Polycom VVX phones give you premium features at highly competitive price-points. You get Polycom HD Voice technology for vibrant wideband audio and Polycom Acoustic Clarity technology for clarifying audio when using the full-duplex speakerphone. 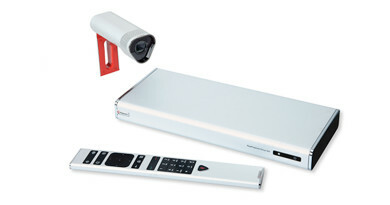 Polycom Acoustic Fence is also available, which offers class-leading background noise suppression. All the phones come with a hearing aid compatible handset and a dedicated port for connecting a wired headset. They’re also all EHS capable. 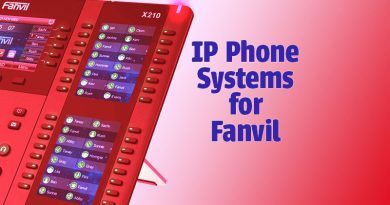 Like the previous models, these are open SIP phones. They integrate with over 60 call control platforms and can handle advanced networking and communications features. Simple to deploy, they support Power over Ethernet, HTTPS secure provisioning, QoS optimization, VLAN controls, and more. And they’re all ENERGY STAR® rated to save you on energy costs. If you want wireless freedom around the office, all the new VVX phones except for VVX 150 support the Polycom VVX D60 Wireless Handset. They do not support cameras. Office workers, contact center operators, SMB owners—all will find much to interest them in Polycom VVX 350. It features a 3.5” color LCD display with six line keys, four soft keys, in-call control keys, and illuminated audio keys. It has dual Gigabit Ethernet ports, as well as dual USB ports—one on the side and one on the back—to expand the phone’s capabilities. Charge a phone, record a call, and more. 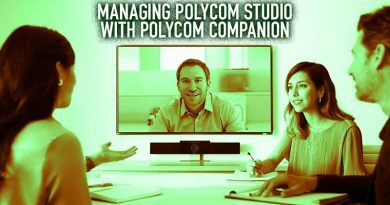 Even better, Polycom is planning support for WiFi and Bluetooth dongles for release as part of a UC Software update. 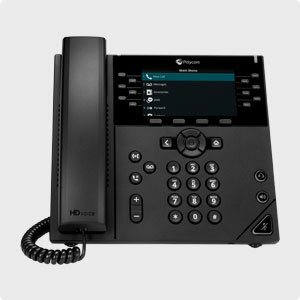 Polycom VVX 450 offers upper management a new go-to VoIP phone for top-tier performance. 450 is the flagship model of the new phones. Featuring a large 4.3” color LCD display, VVX 450 has twelve line keys, four soft keys, in-call control keys, and illuminated audio keys. Designed for performance, VVX 450 has two USB ports for media and storage applications, Gigabit Ethernet speed, and all the networking and communications features that makes Polycom so trusted among executives and decision makers. 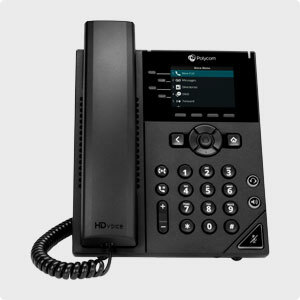 Looking for a reliable, durable VoIP phone for lobbies, hallways, break rooms, shared spaces, and entry-level workers? 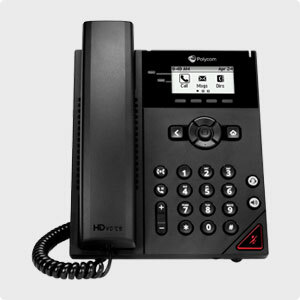 Polycom VVX 150 is a two-line IP phone with four soft keys and in-call control keys. The monochrome backlit display is everything you need to operate the phone easily. You still get HD Voice, Acoustic Clarity, and Acoustic Fence, so the audio even for the entry-level workers is still professionally excellent. 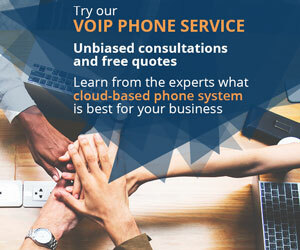 Want a high-quality VoIP phone for that meets the challenges of the modern business environment? Polycom VVX 250 is built for the everyday knowledge worker who needs a reliable, full-featured communications device. 250 gives you a 2.8” color display with four line keys, four soft keys, in-call control keys, and illuminated audio keys. It has one USB port on the side for media and storage applications and dual Gigabit Ethernet ports for future-proof speed.